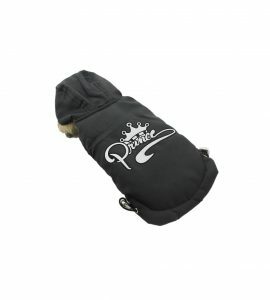 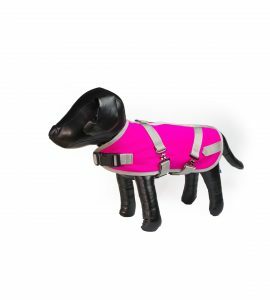 Creating jobs and outfitting dogs all across America! 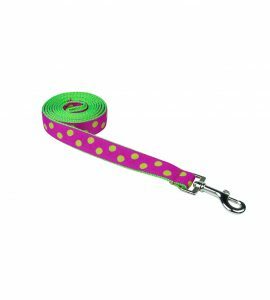 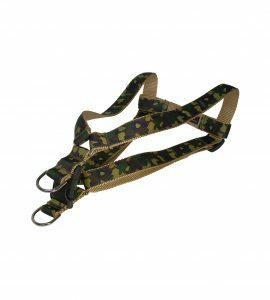 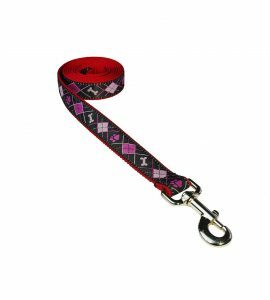 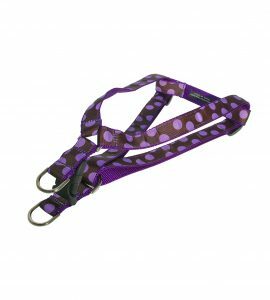 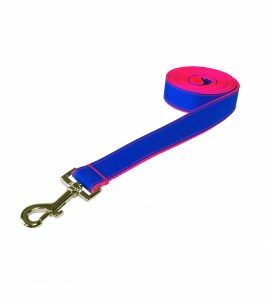 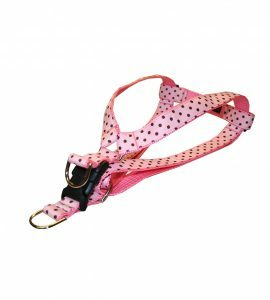 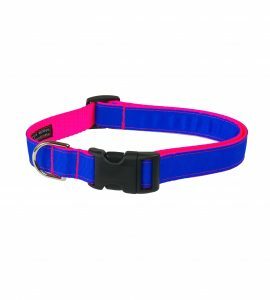 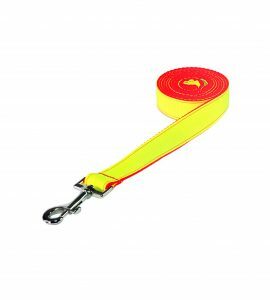 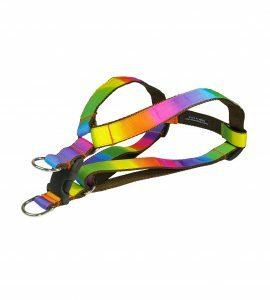 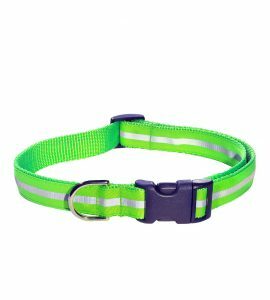 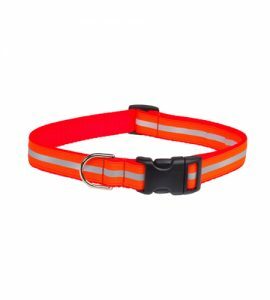 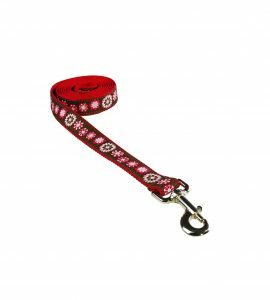 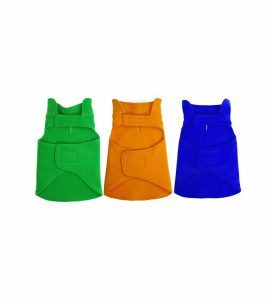 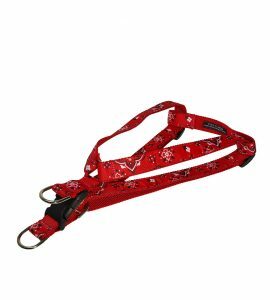 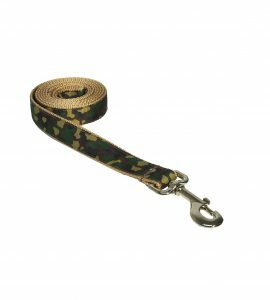 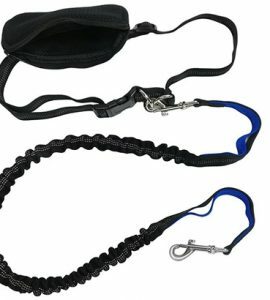 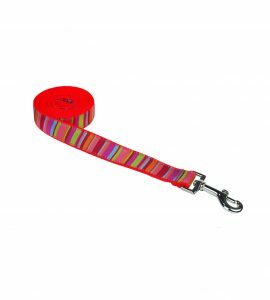 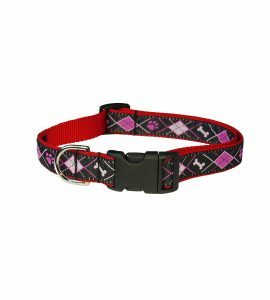 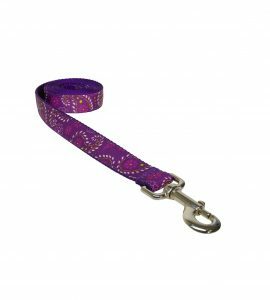 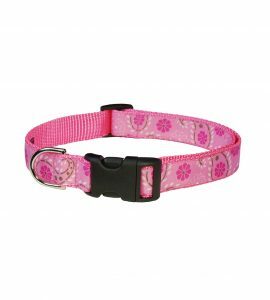 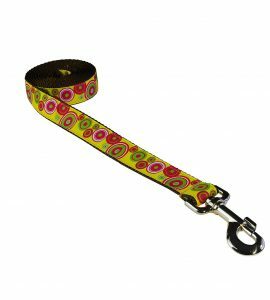 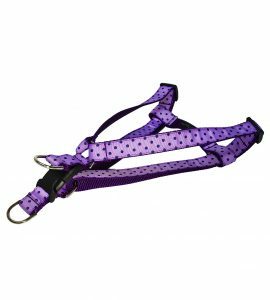 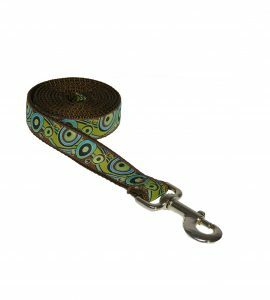 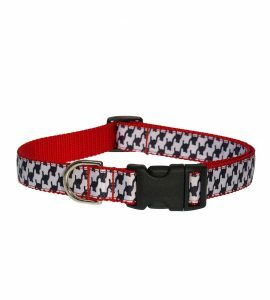 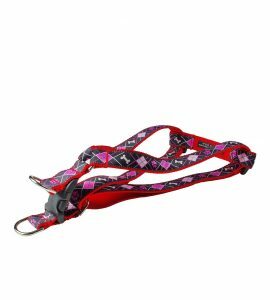 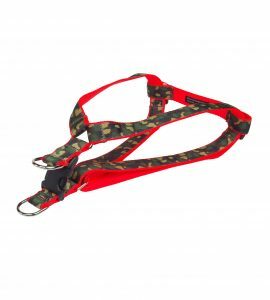 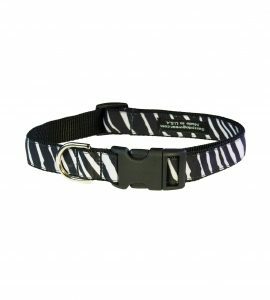 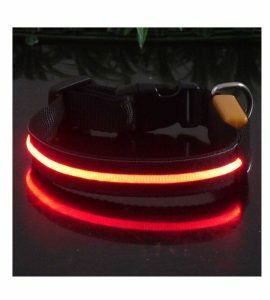 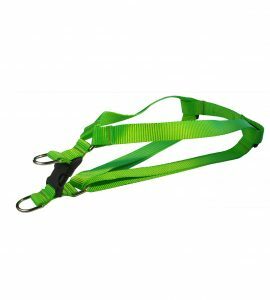 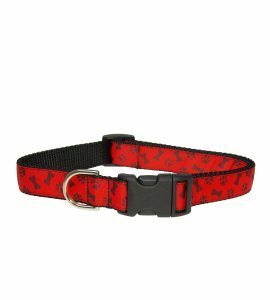 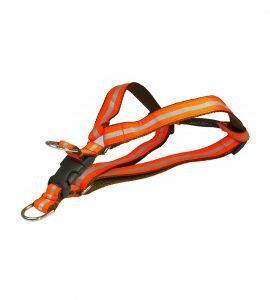 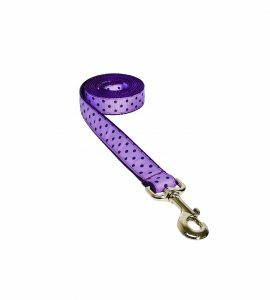 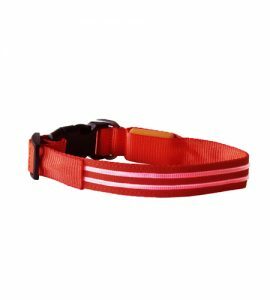 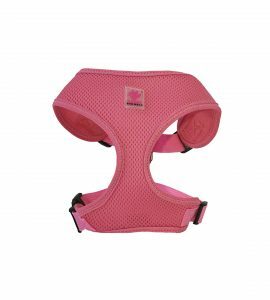 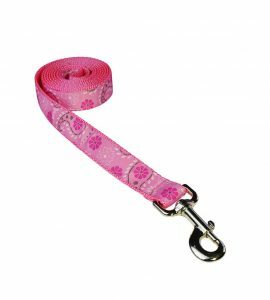 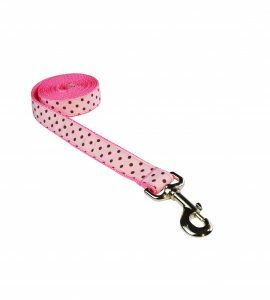 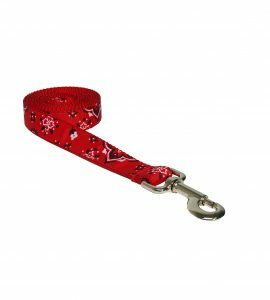 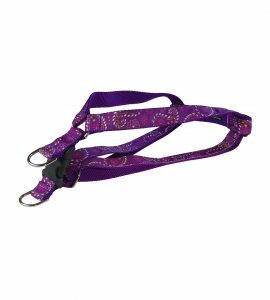 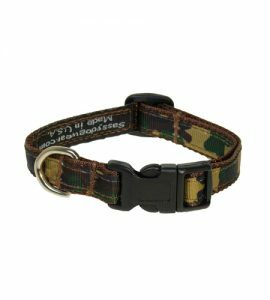 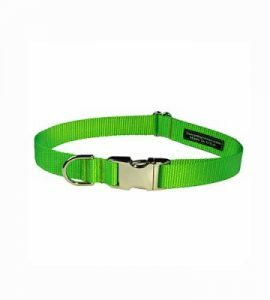 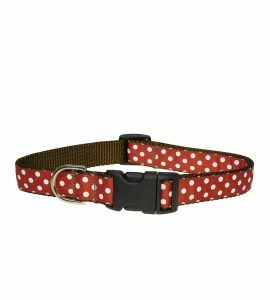 CHECK OUT OUR EMBROIDERED COLLARS IN 8 COLORS WITH PLASTIC OR ALUMINUM BUCKLES! 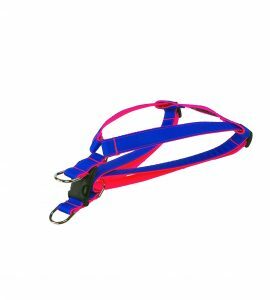 Join us to hear about upcoming promotions.